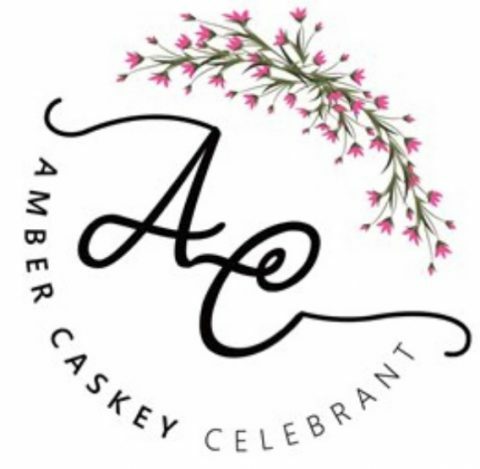 Amber Caskey was our celebrant when we got married on January the 22nd. We had an outside wedding planned, praying for lovely weather but were disappointed when it wasn’t. But it went off like a dream come true because of Amber, she was our rock and because of the amazing person she is we had the most wonderful wedding. Thanks for everything!